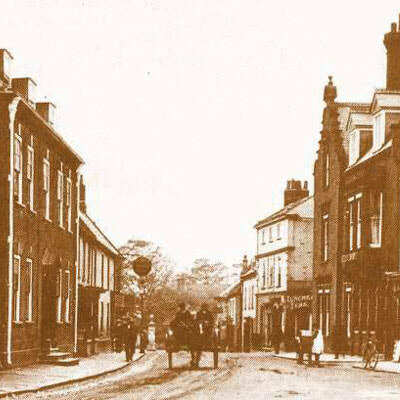 The views from Plaque 18 afford a fascinating glimpse of Holt in both directions of the High Street and Market Place and comparisons with early photographs reveal very little has changed to the town’s general layout and appearance. 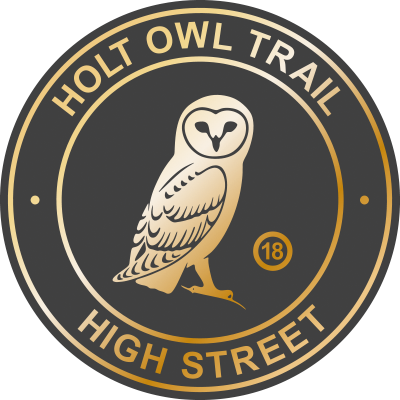 The town of Holt is one of the finest independent retail centres in East Anglia. Its close proximity to the stunningly beautiful North Norfolk Coast and Countryside makes it the perfect location for a wonderful day out and an ideal base to stay. 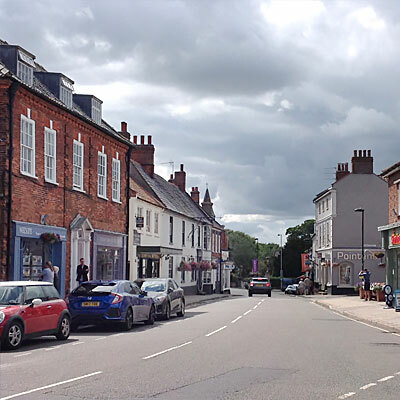 The majority of the 200 shops and business services in Holt are independently owned and the sense of pride within its close knit community is a constant attraction to visitors. A week-long ‘Holt Festival’ takes place each year where poets, dancers, musicians, actors, artists and comedians perform at venues all over the town as well as at the Auden Theatre and open-air Theatre in the Woods at Gresham’s School.